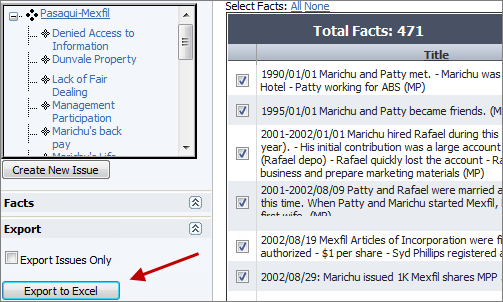 This feature is helpful if you wish to take information within Lexbe eDiscovery Platform and sort it on Excel Spreadsheet for further analysis. 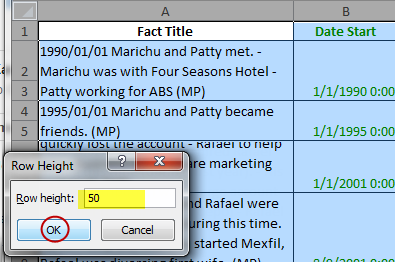 >Click Paste link and select Excel Worksheet Object from the list. Click OK to continue. >This will create a report in Word.